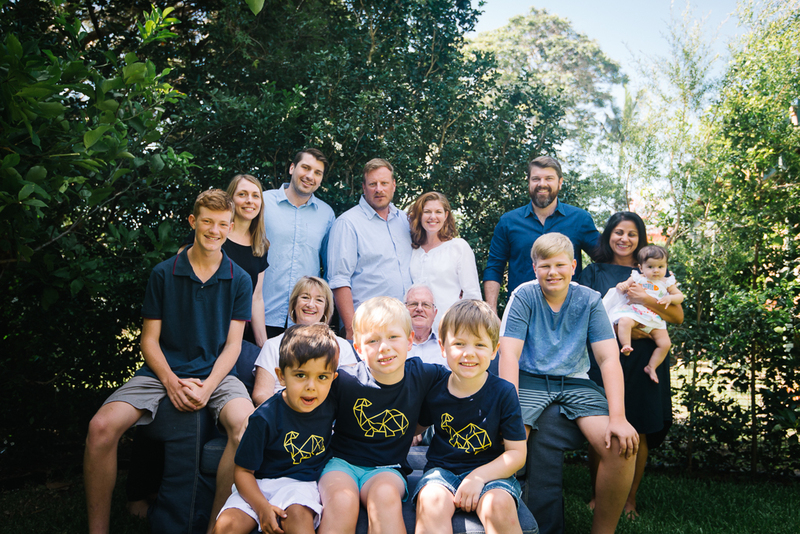 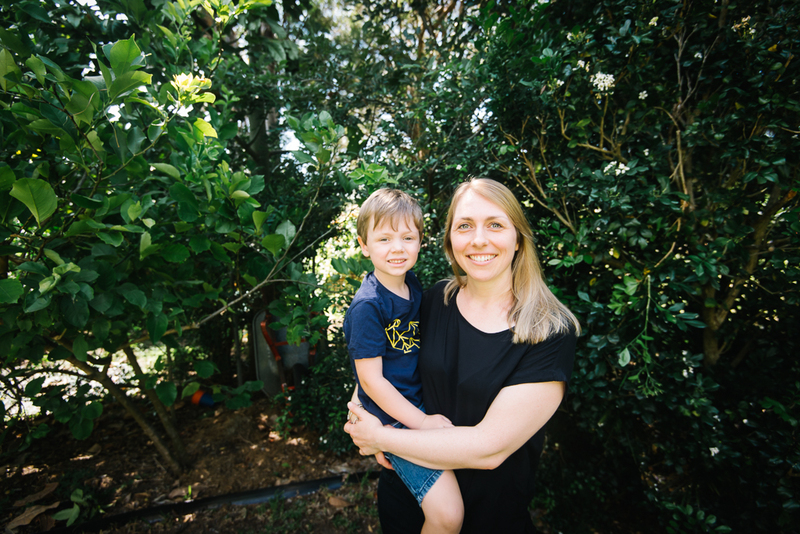 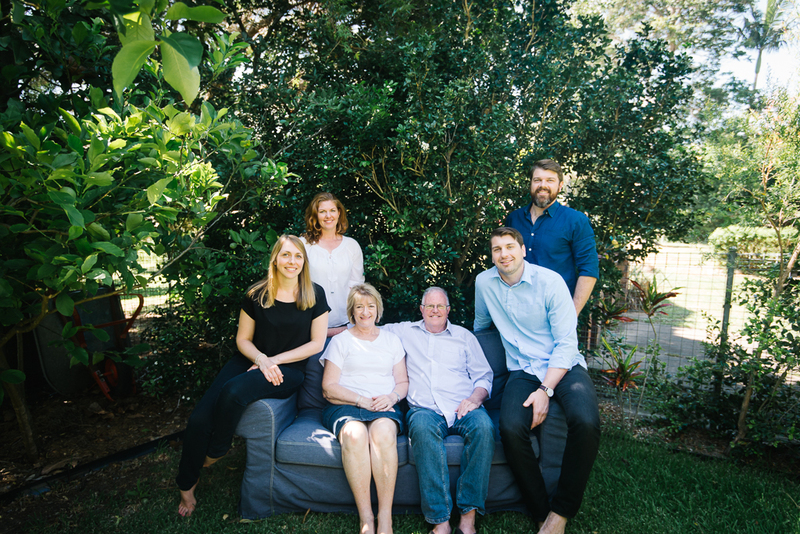 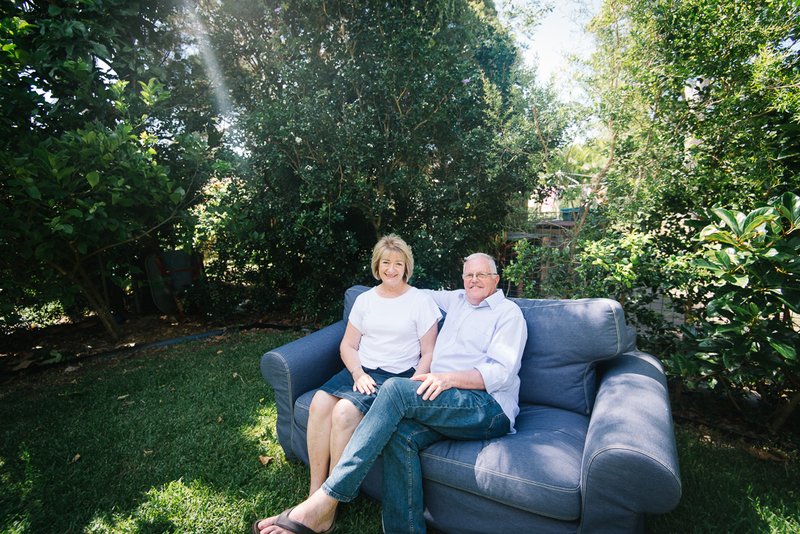 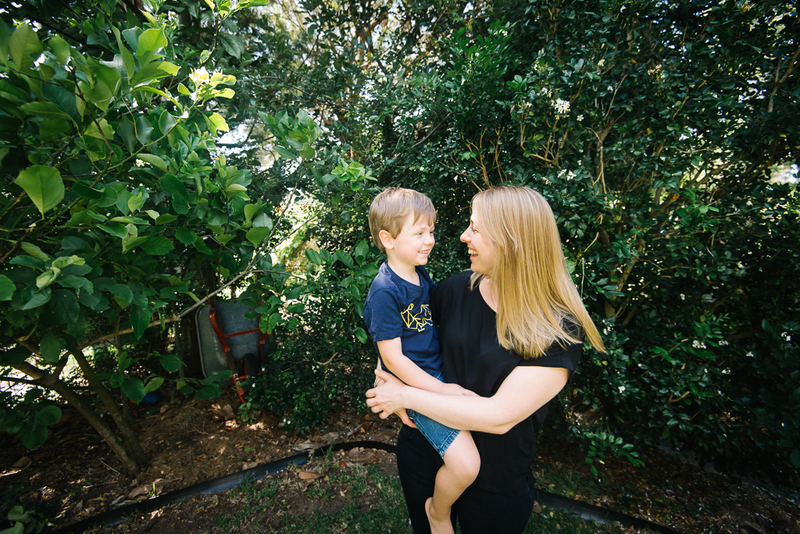 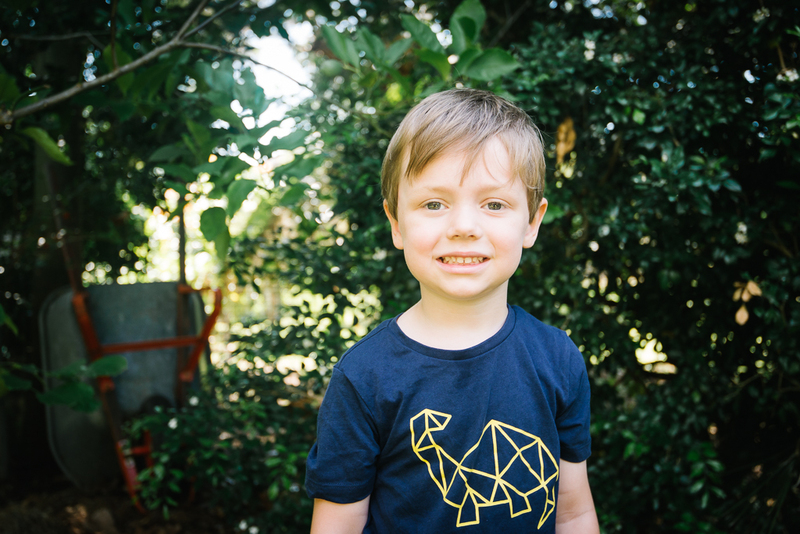 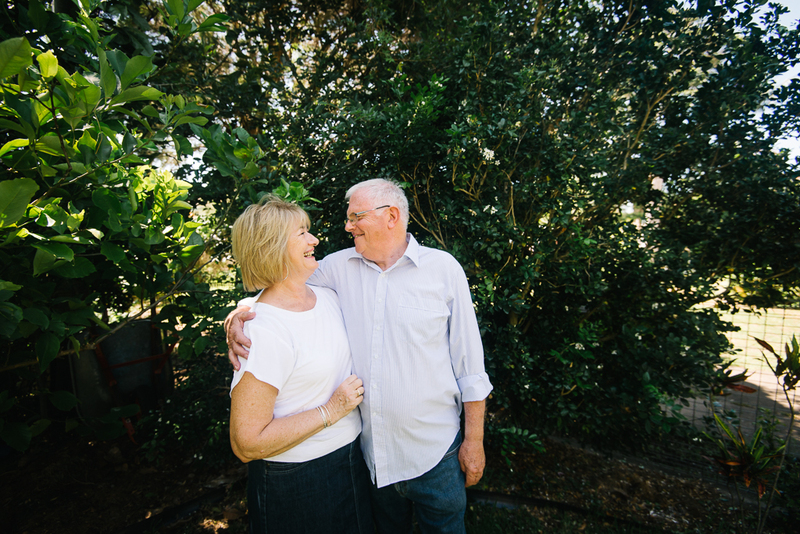 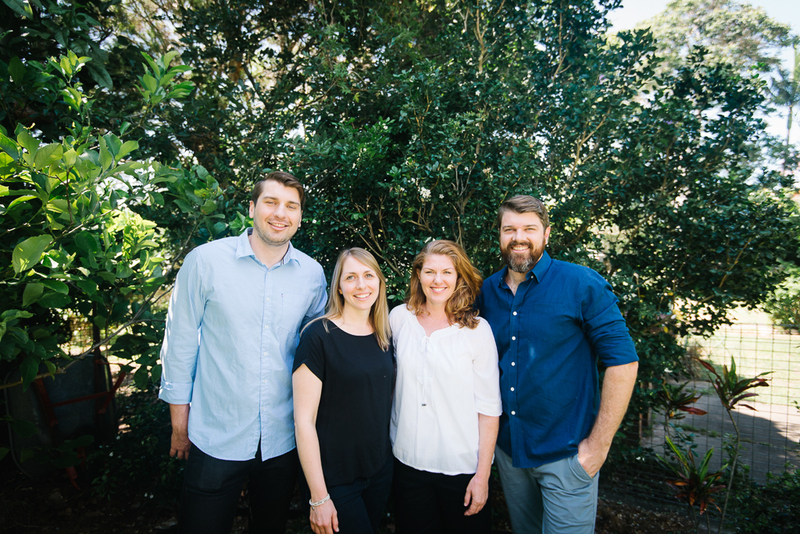 I met this lovely family a few days from Christmas and photographed their beautiful extended family who had all gathered in Brisbane to celebrate the holidays. 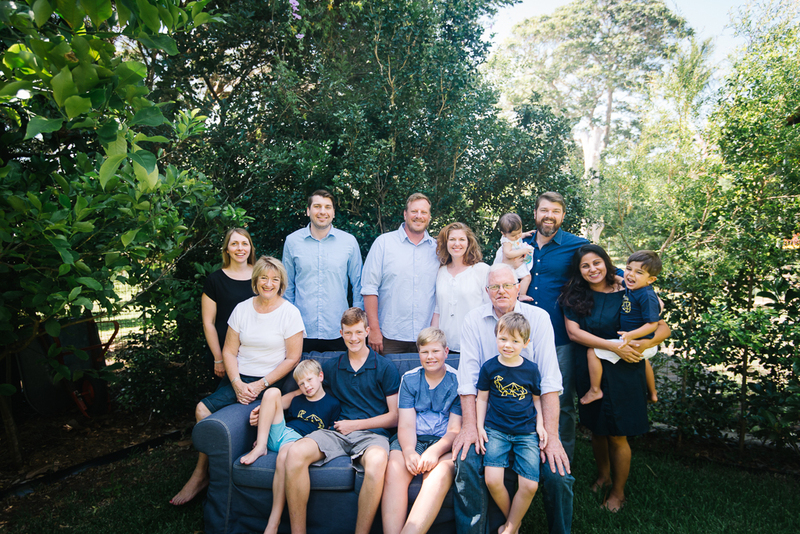 For an extended family session, this was a piece of cake! 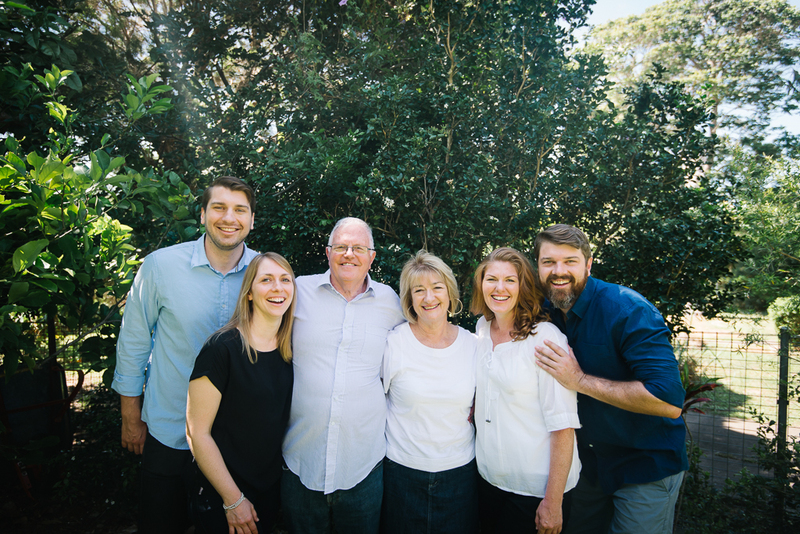 Anyone with a big family knows that it can be quite the struggle to get everyone together in one place, smiling and looking at the camera. 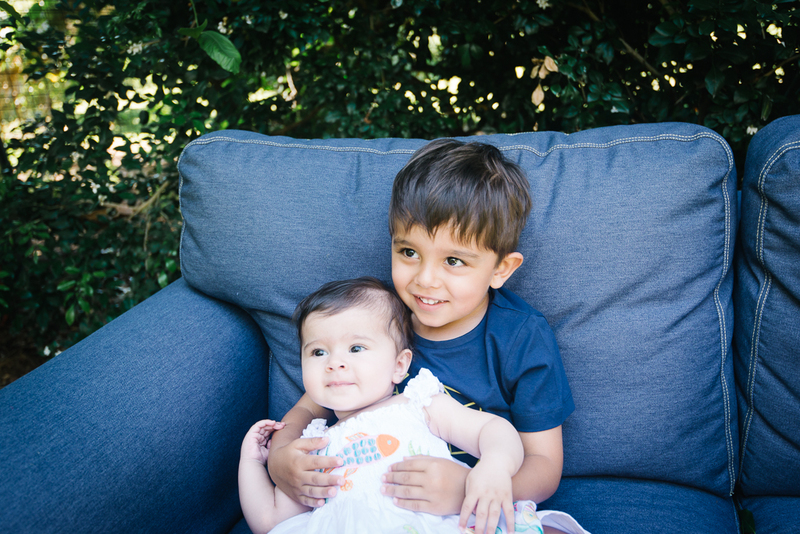 This photography session went smoothly! 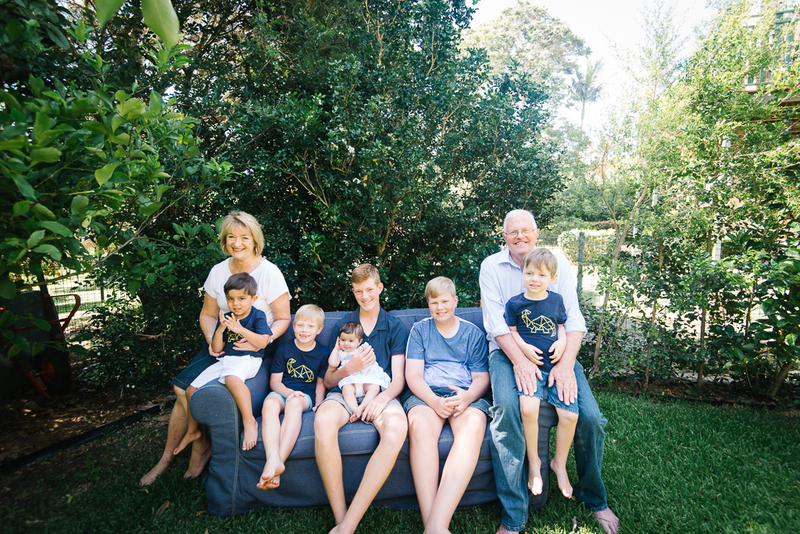 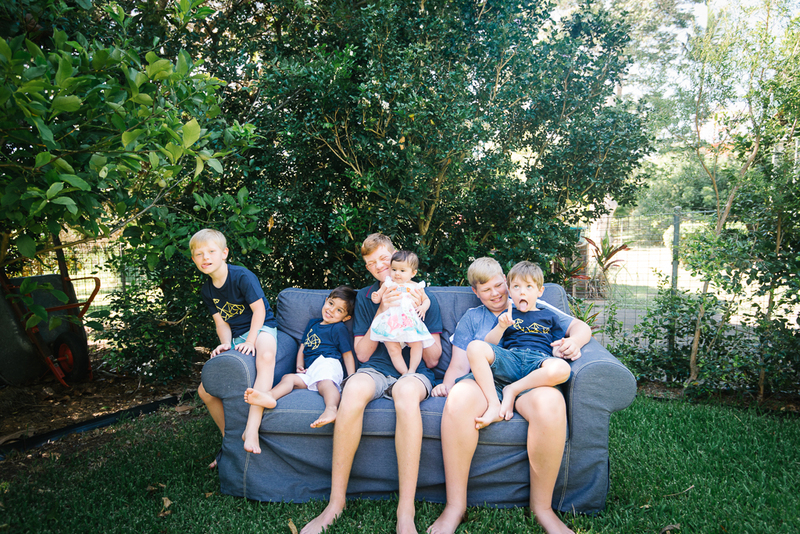 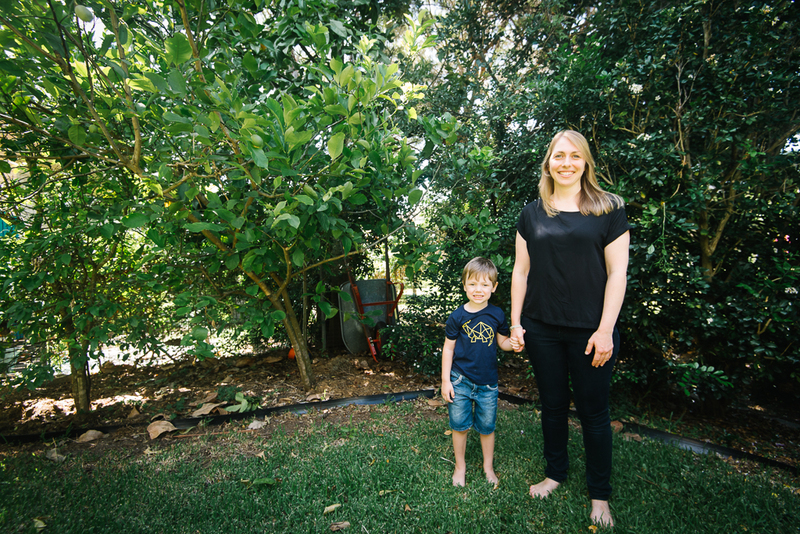 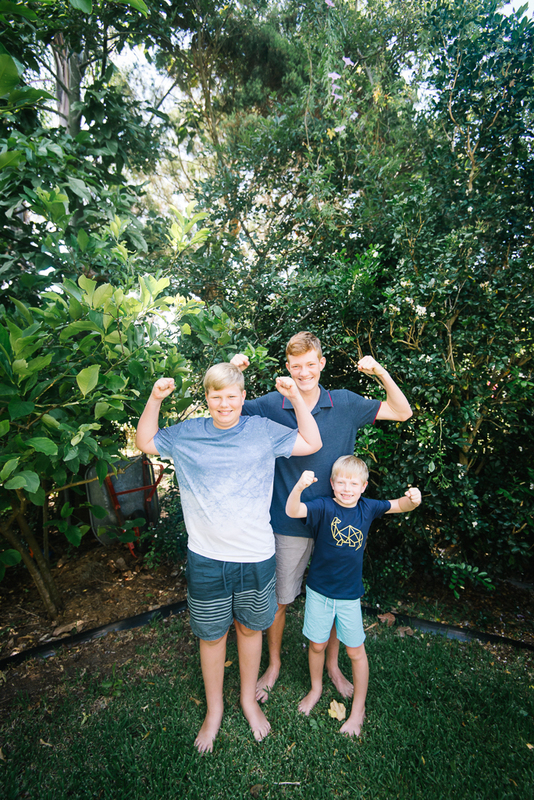 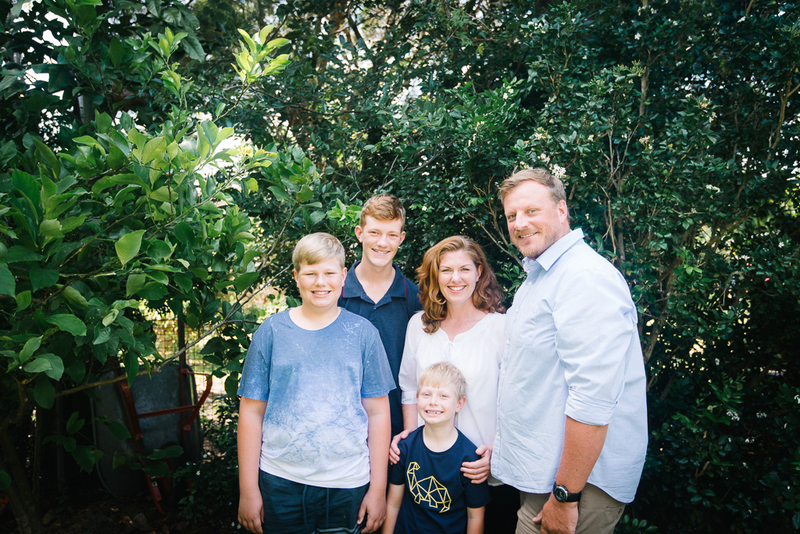 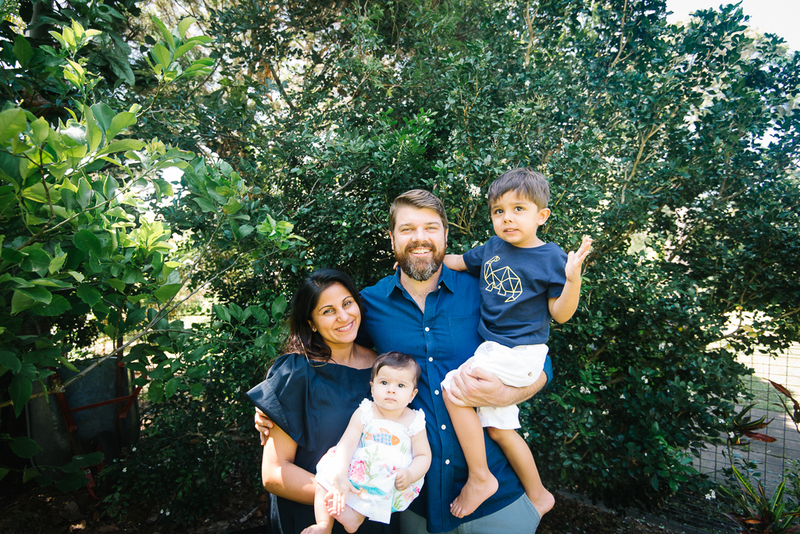 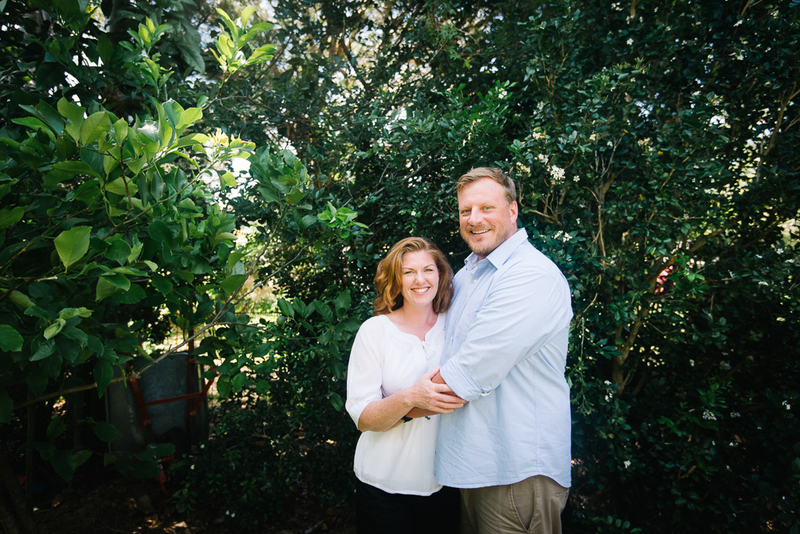 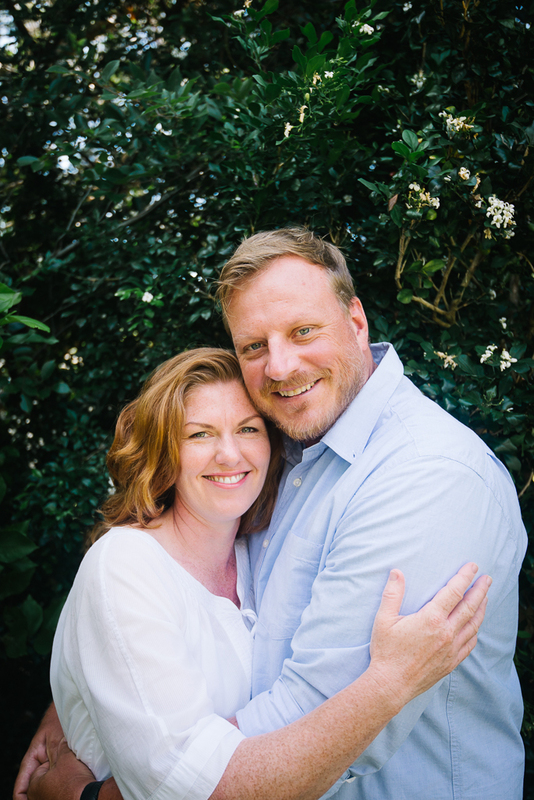 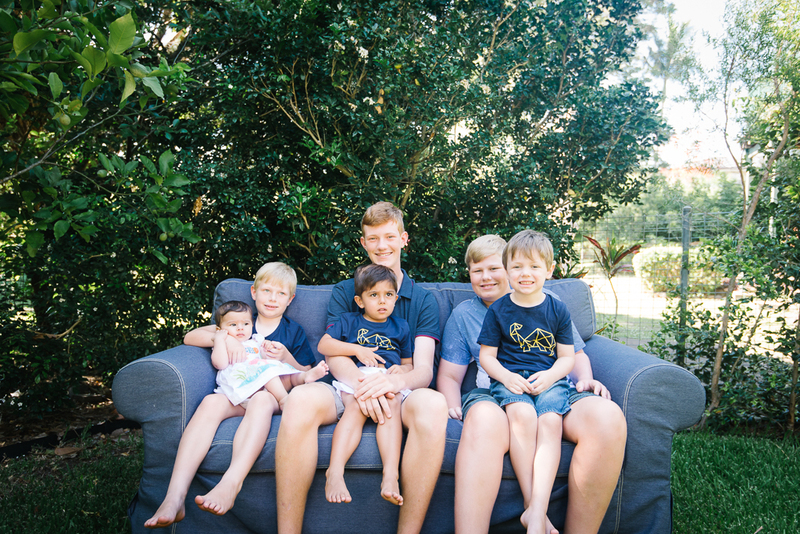 Enjoy the photographs of this lovely family in Brisbane.